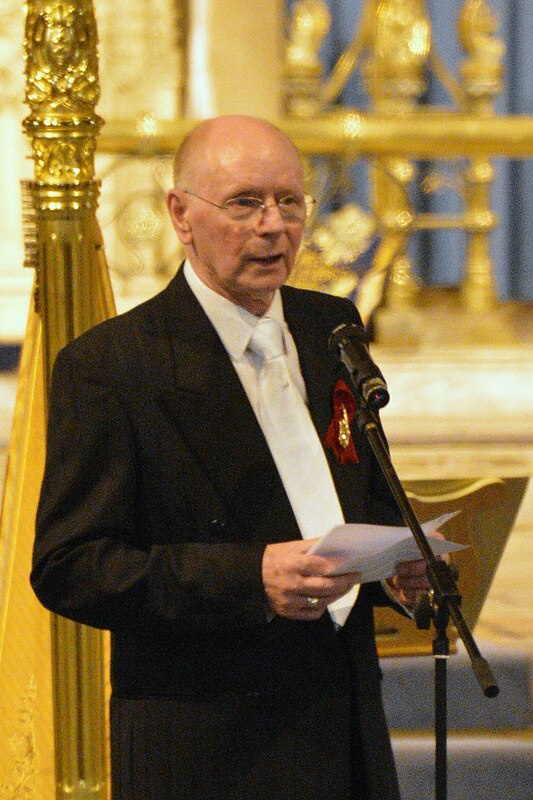 G.E.M.S. 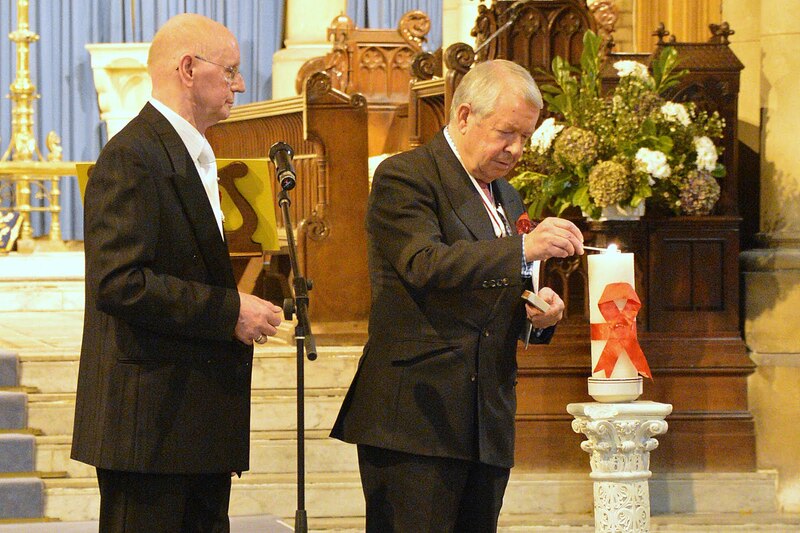 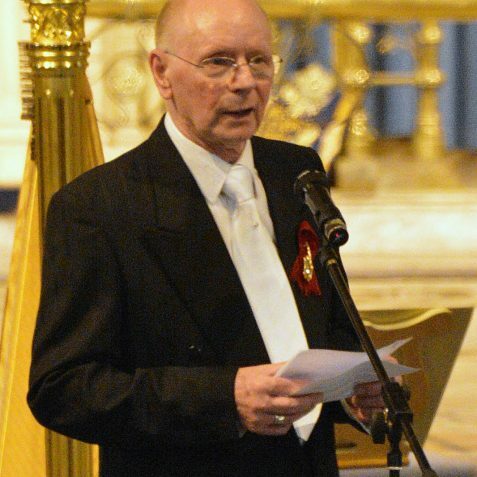 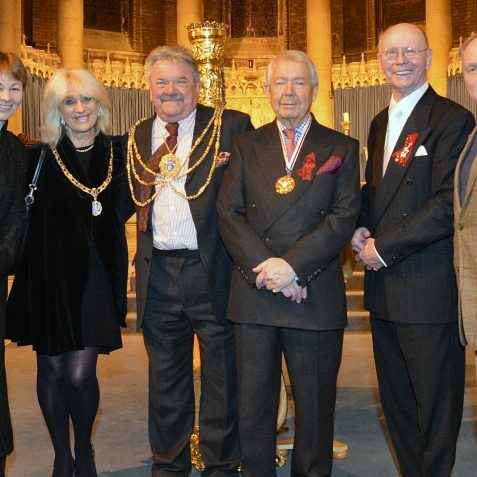 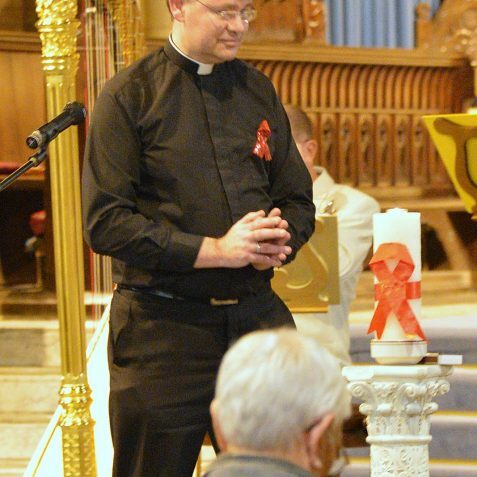 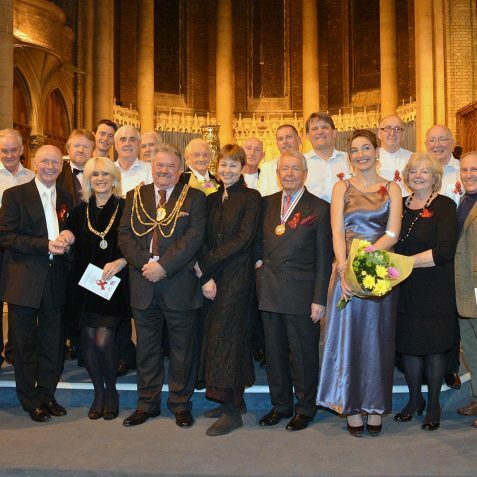 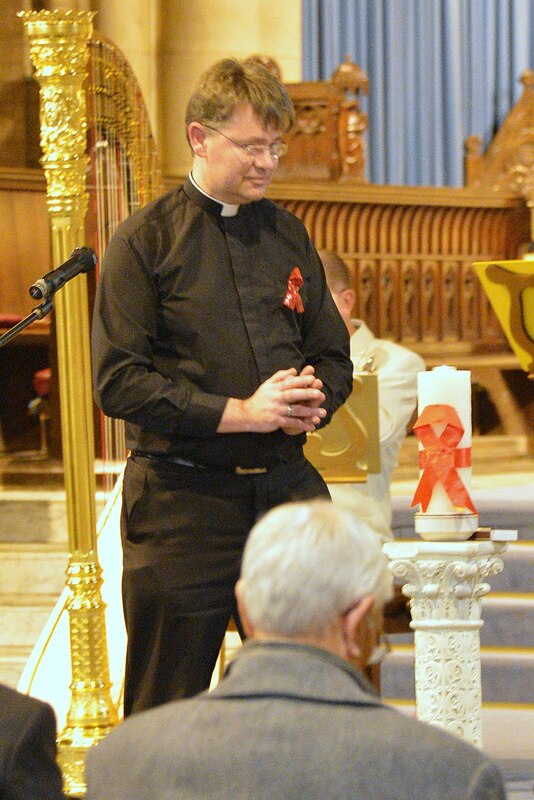 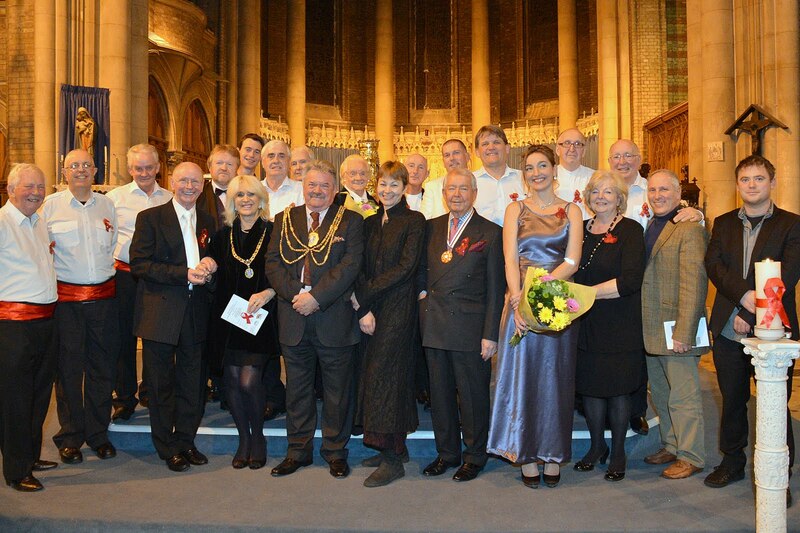 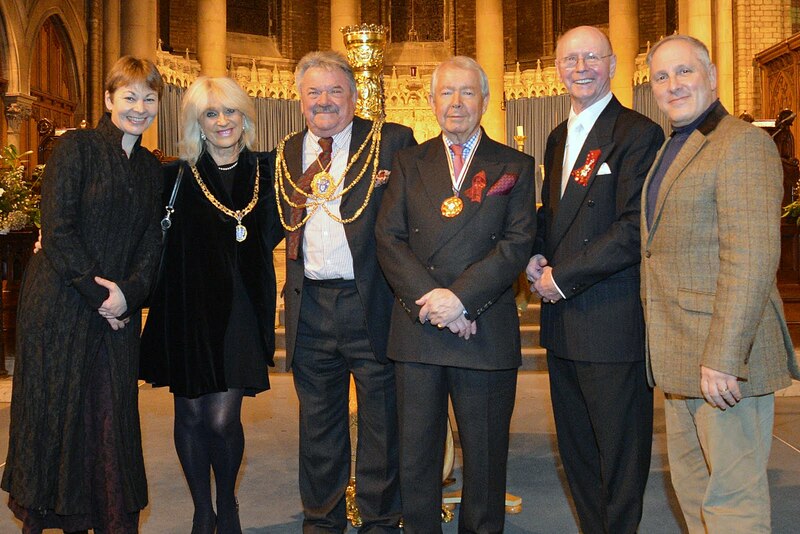 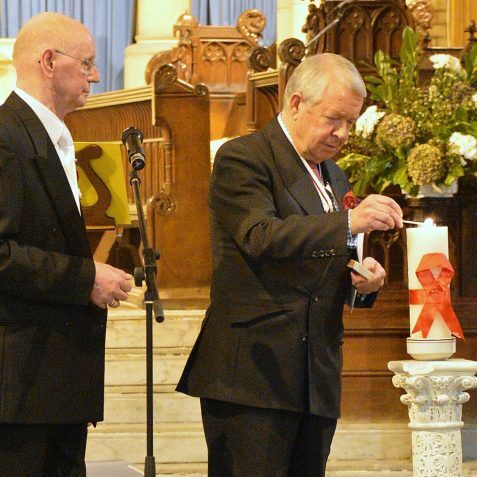 (The Gay Elderly Men’s Society), winner of The Queen’s Award 2011, organised for the fifth year the AIDS Memorial Concert 2012, held at St. Mary The Virgin Church, Upper Rock Gardens, in the presence of the Deputy Lieutenant of East Sussex, the Mayor and Mayoress of Brighton and Hove City, Ms. Caroline Lucas M.P., and other dignatories. 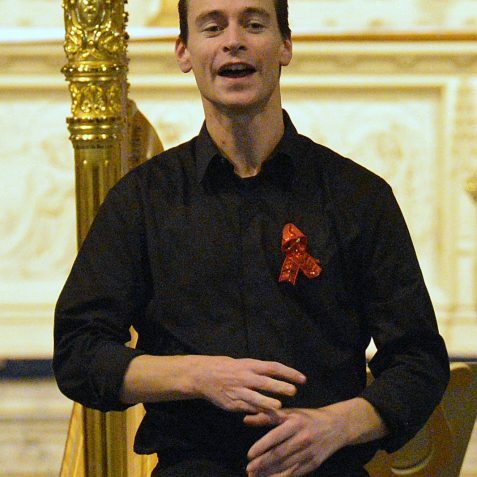 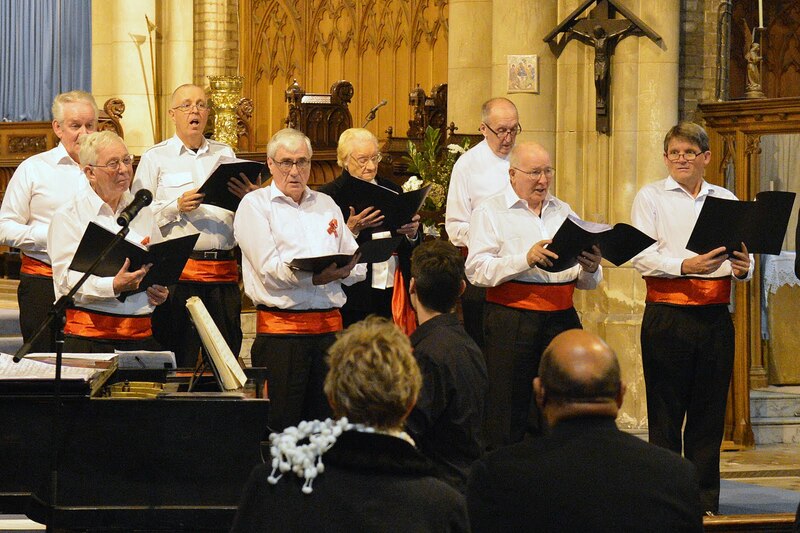 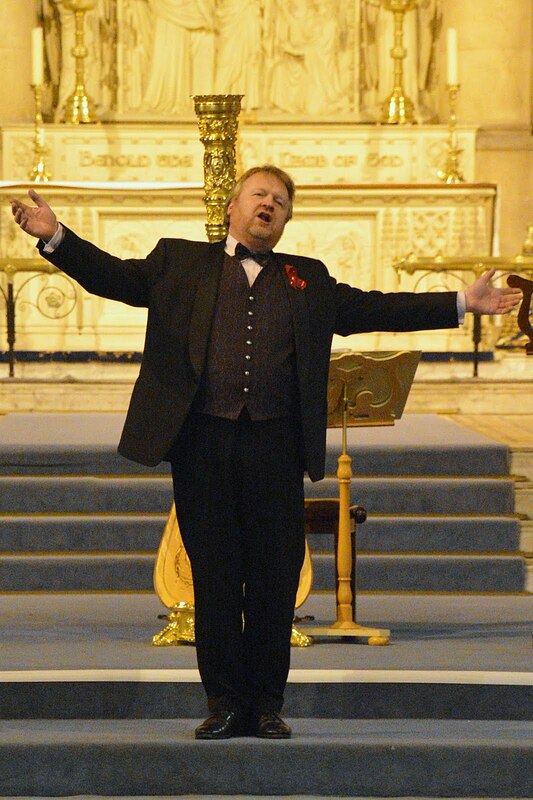 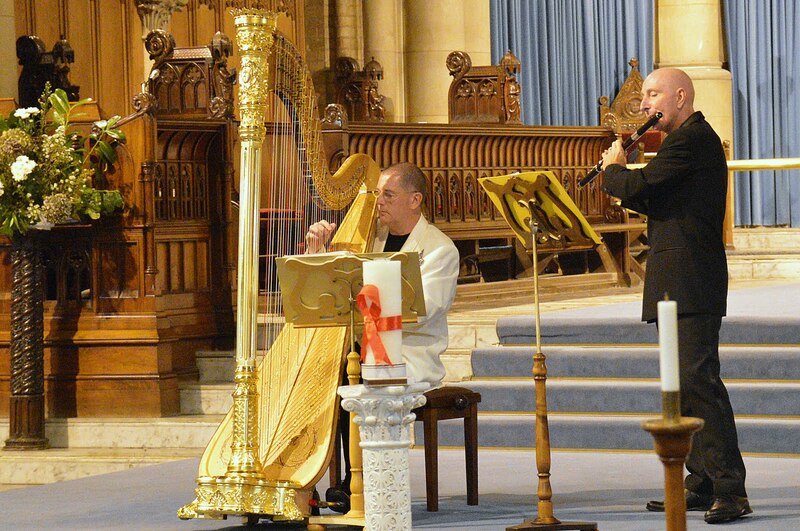 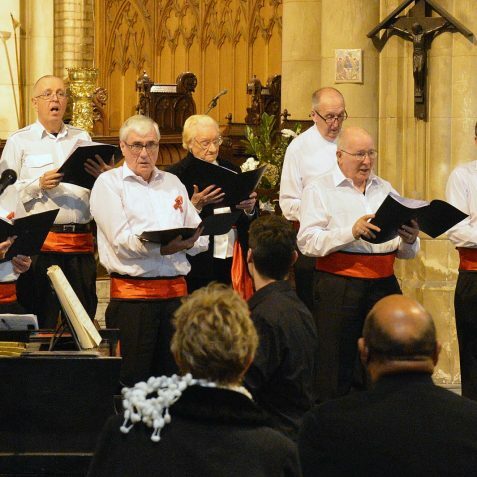 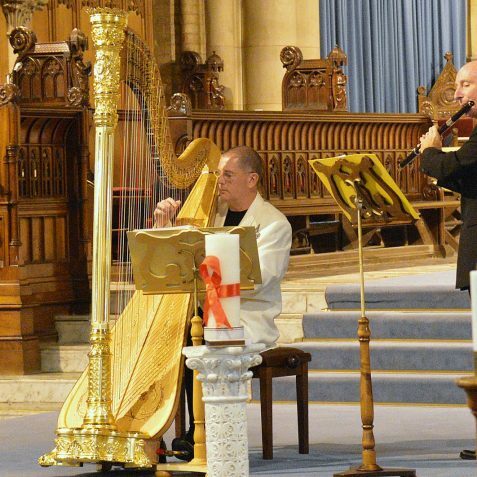 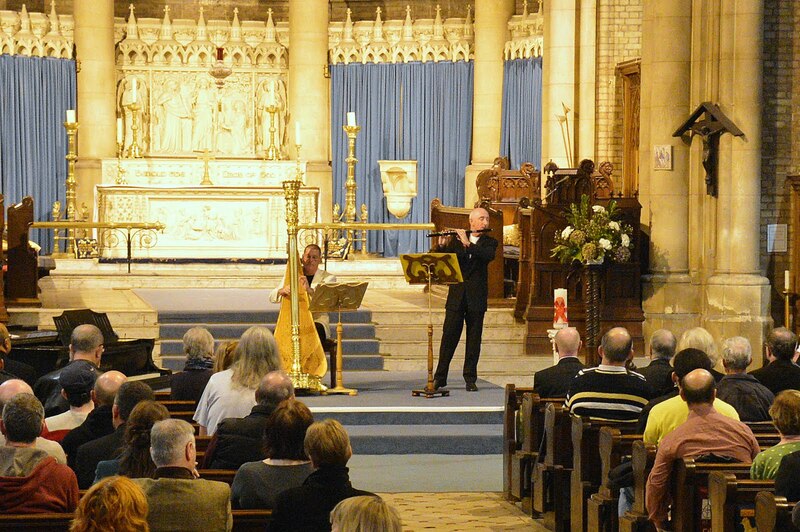 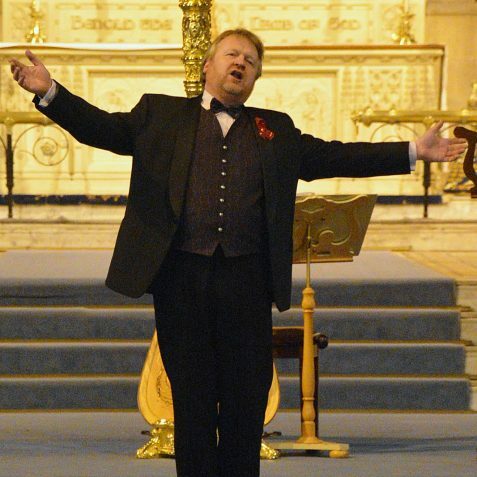 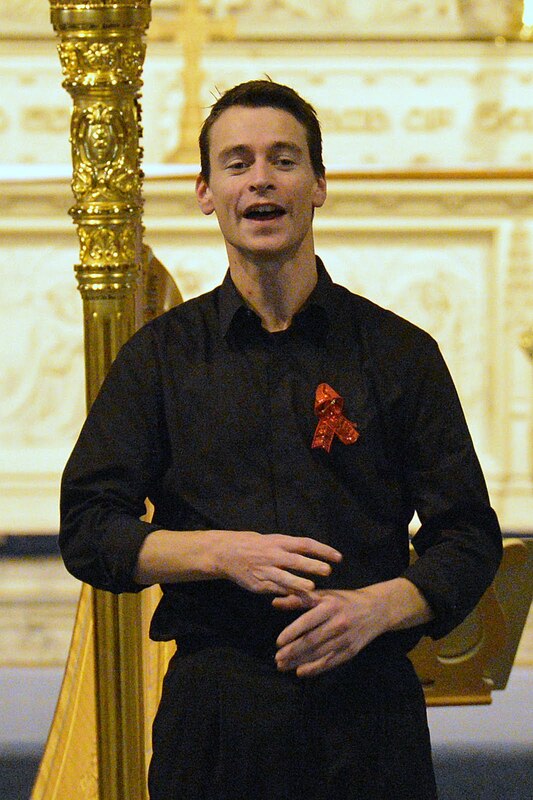 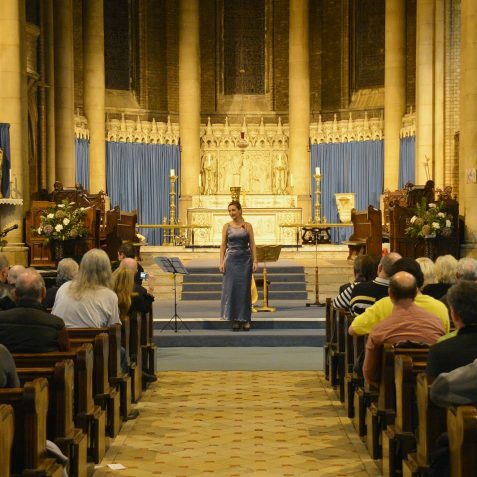 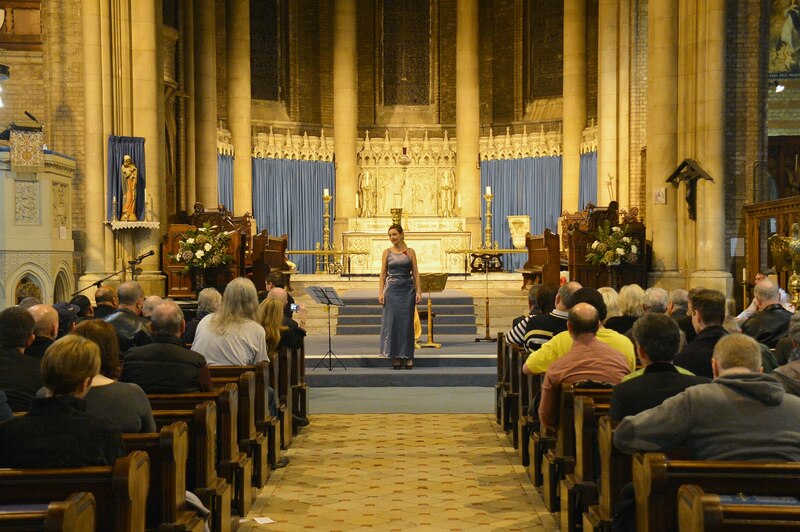 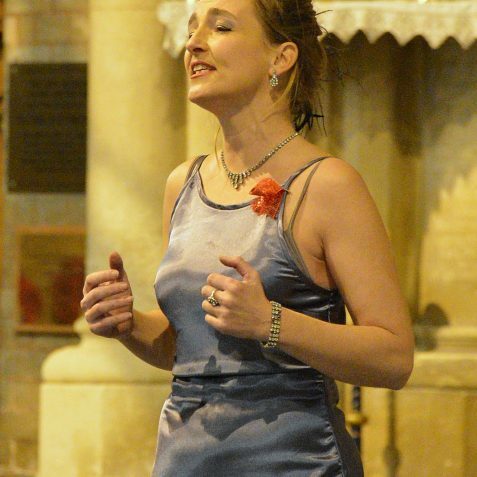 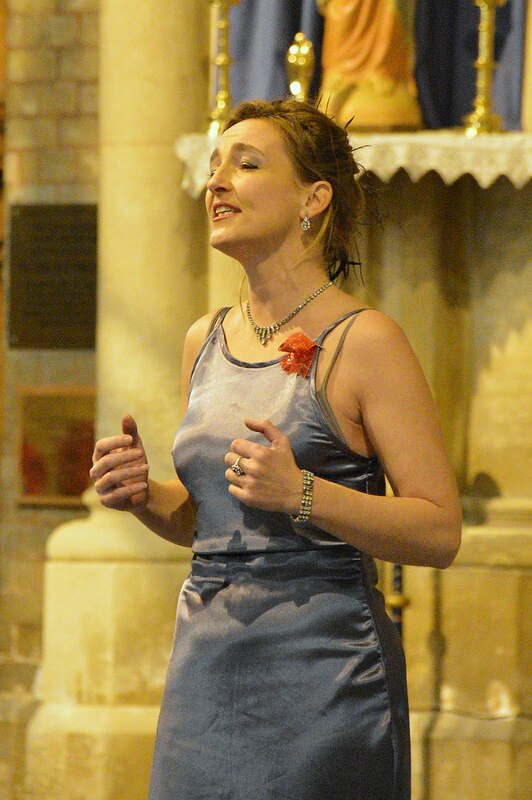 The audience enjoyed performances by Andrew Ballantyne (Harp), Neil Carter (Flute), Alexandra Bowa (Soprano), Tom Murphy (Tenor), and the newly created Chorus of The Regency Singers who were performing publicly for the first time, under the musical direction of Mark Hodge and were received enthusiastically. 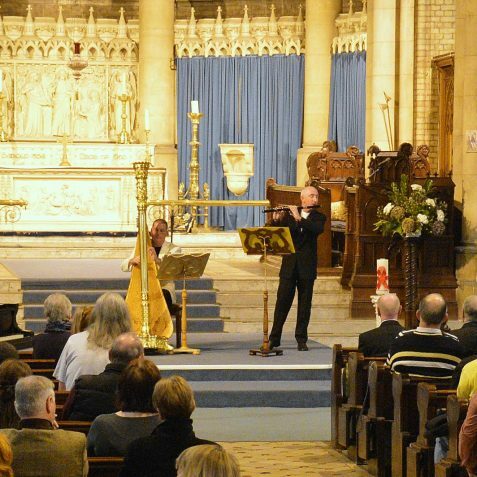 The success of this year’s concert illustrates very clearly that the planning for next year’s concert should begin very soon.